Sevilla receives at the Estadio Ramón Sánchez Pizjuán, the current leader of the Spanish championship The Barcelona for the first leg of the quarterfinals of the King’s Cup. Pablo Machin’s team is a habitué in these wanderings, so it is no surprise to reach this stage of the competition, eliminating the Villanovense of the Spanish third tier and Ath Bilbao. With regard to the current situation of the Sevillan team, it is clear that not in the best mood, this team that has been a few days leading the championship, he recorded 3 consecutive defeats in the last 3 matches (twice with Ath Bilbao, one of which was in the second leg of the knockout stage and Real Madrid). Barcelona reach the quarter-finals after beating Leonesa and Levante. 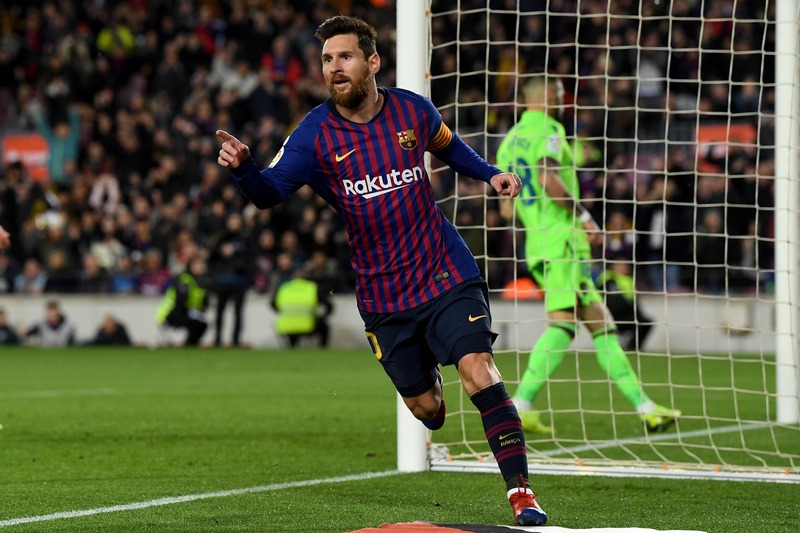 After losing in the first leg of the first knockout round against Levante at home, he did the same and dispatched Paco Lopez’s team with 3 unanswered goals. The King’s Cup is a competition in which Barca do well, where he has won by 30 times and winner of the last 4 editions. Barca have a great time, where they have won 10 of their last 12 games for all competitions. It repeats here the final of the King’s Cup of the season and the 2015/2016 season, being in a more premature phase of the competition. Despite the bad timing of the home team, I believe that before their fans and knowing that the final decision of this tie will be at Camp Nou, will have to try to start a good result from here and to achieve a good result against a team that scores in practically every game, you can only think about playing facing the attack and make it possible for you to go to Catalonia to play a place for the semi- final results. That said, I believe in a very lively game, with both teams favoring offensive processes where they are clearly stronger.